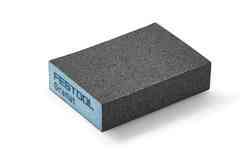 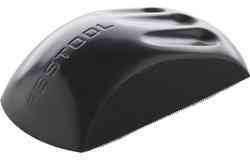 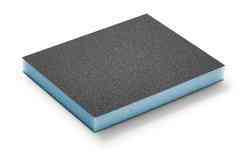 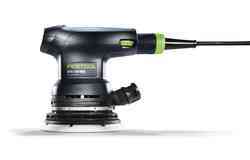 Granat sanding block manual abrasive, 69 x 98 x 26 mm, "Combiblock"
Enjoy a truly perfect finish with Festool’s wide range of sanding, polishing and brushing tools. 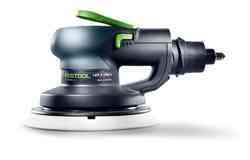 Whether you are looking to achieve a precise, sanding pattern or are in pursuit of blemish removal from rougher surfaces, our state-of-the-art range of high-quality machine surfacing tools will accomplish exceptional results. 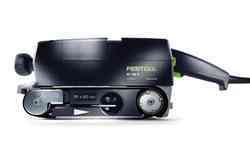 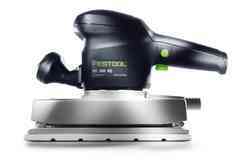 From rotary sanders and brush machine models to belt sanders, Festool’s selection of specialist tools have been providing exceptional grinding solutions for over 60 years. 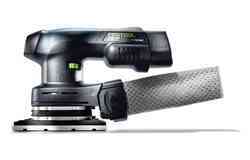 No matter what your project requirements are, our wide range of cordless sanding products are sure to deliver the perfect finish. 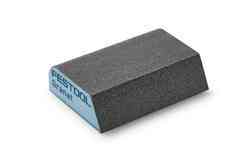 From coarse sanding, delta sanding and fine sanding through to polishing, we have the professional tools to perfectly match your project needs. 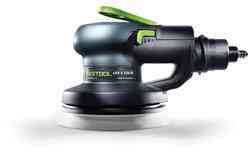 Offering polishing solutions for plastic, metal, paint and varnished surfaces, our collection of rotary sanders boasts a host of features together with rotary motion for efficient removal of material. 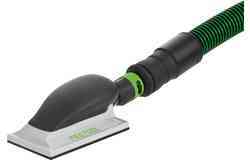 Among these features are dust extraction, a compact design for ease and ergonomic grip, and FastFix interface for working in corners. 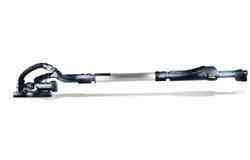 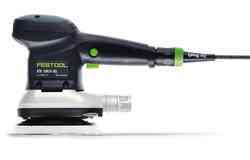 Our belt sanders offer the perfect solution for blemish removal on large flat surfaces. 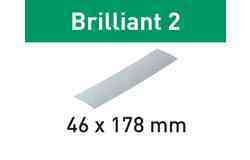 Regardless whether your project involves coarse, fine or linear sanding, you’ll locate the perfect match with our 75 and 105 mm belt widths. 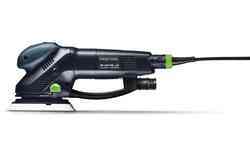 Laborious reworking is eliminated thanks to their strong motor pulling force and well-balanced centres of gravity which deliver added convenience and safety. 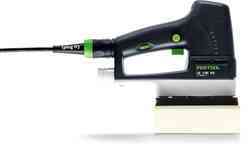 Our range of specialist orbital sanders offer solutions for both rough surfaces or fine sanding. 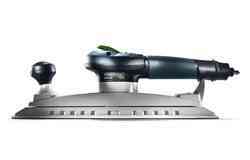 Our robust range of heavy-duty orbital sanders efficiently remove material located on larger surface areas. 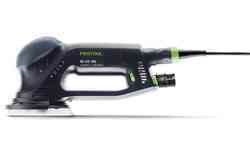 Alternatively, if your project requires fine sanding, we boast a range of lightweight, hand-held models perfectly suited for more intricate areas. 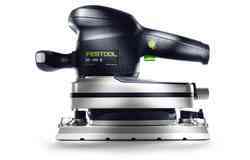 Efficiency, productivity and quality results are what drives us at Festool, and this is achieved through the effective co-ordination of our grinding systems. 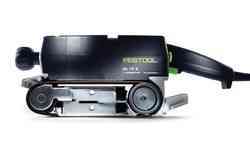 Our state-of-the-art FastFix and StickFix systems enable switching quickly and efficiently between tasks, enabling you to focus on the job in hand. 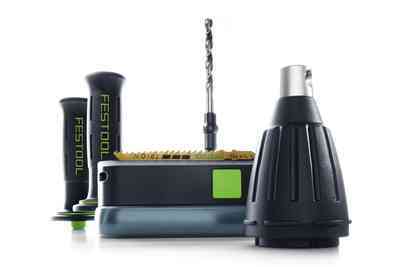 FastFix enables tool-free plate changing and the grinding system can be easily swapped with the StickFix system. 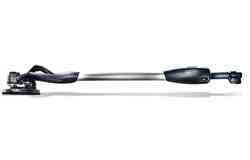 This quick and easy transition enables greater productivity, accessibility and high performance. 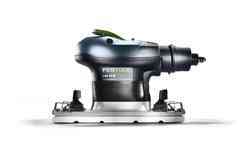 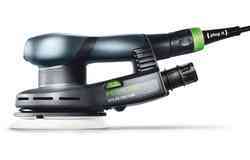 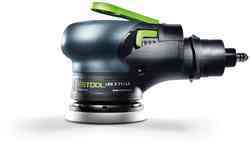 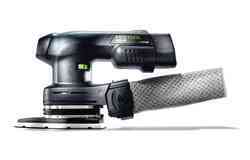 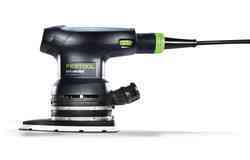 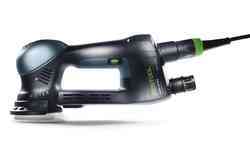 Festool’s unique MULTI-JETSTREAM offers an integrated dust transport system for all machine surfacing tools with a diameter of 150mm. 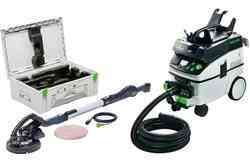 Both the supply and exhaust air are used to transport the sanding dust to the extraction channels. 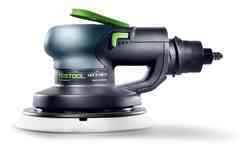 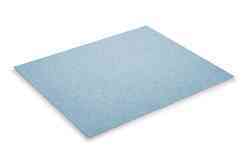 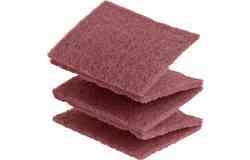 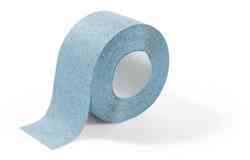 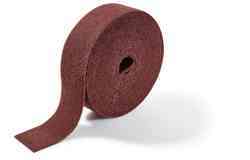 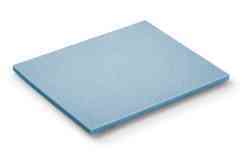 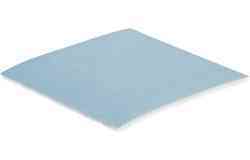 This ensures that the sanding surface remains dust-free and achieves consistently high-quality sanding results.